Your home is your sanctuary. It’s when many of us spend most of our time, as well as where we raise families. For this reason, you should do everything in your power to keep your home safe from intruders. Believe it or not, a burglary happens in the United States once every 15 SECONDS. And no home is immune from this statistic. 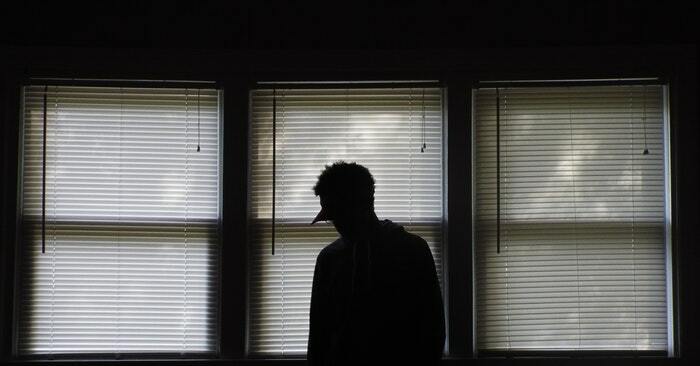 In many of these burglaries, the intruders use lethal force to get what they want. If you’re not prepared, you could easily become another statistic. Some people may think, “That’s great, but I don’t have enough money to protect my home!” First off, this is a false belief that I encourage you to stay away from. The truth is that you can protect your home cheaply (in some cases, even free). Here’s a neat trick: install fake security cameras. Not only are they very cheap, but they’re usually enough to deter someone from trying to break in. The mere fact that a camera is there will make a potential intruder think twice about trying to enter your home illegally. 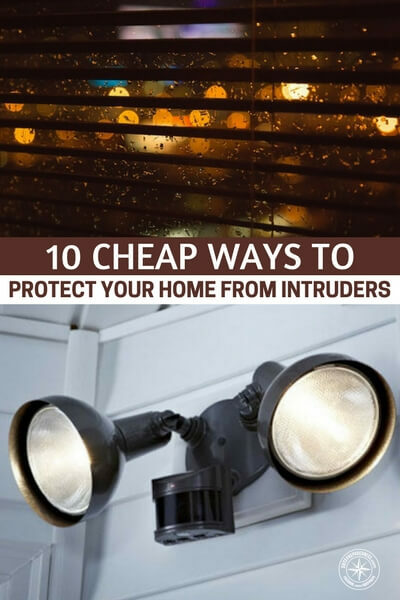 There are just a few of the many cheap/free ways to protect your home. To learn the rest, click on the link below! Hey! My name's David and I'm an avid survivalist, prepper, and outdoorsman. As a former marine, I've witnessed firsthand how dangerous the world can be. For that reason, I do all I can to keep me and my family safe (from both present and future threats). To learn more about me, and check out more of my articles, visit my website at www.truthsurvival.com.